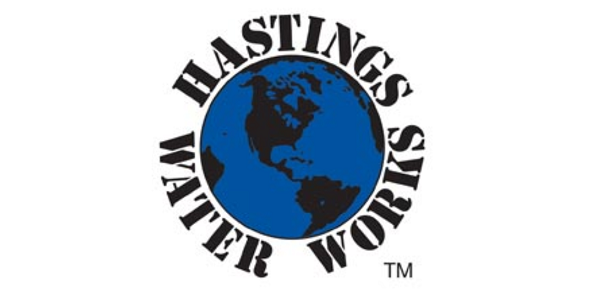 Class space is designated for Hastings Water Works lifeguards. 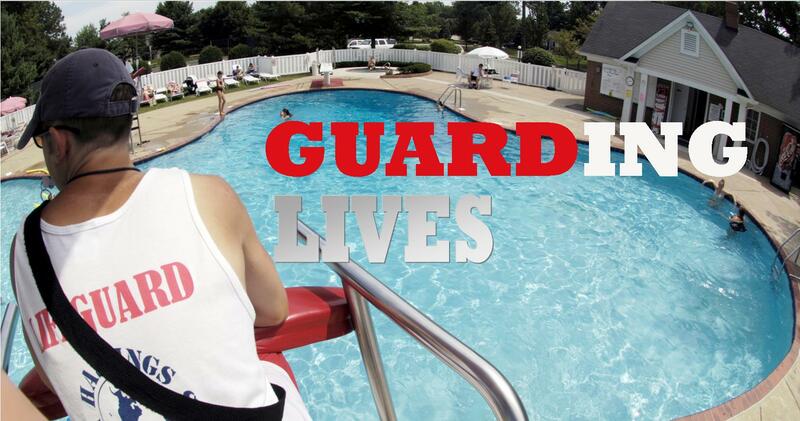 Newly hired and returning lifeguards should call (440) 832-7705 to reserve their spot. 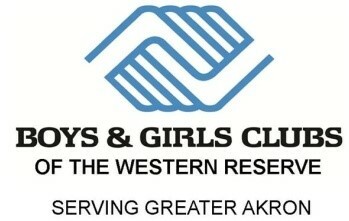 Non-Hastings employees will be able to register for any remaining open spaces.